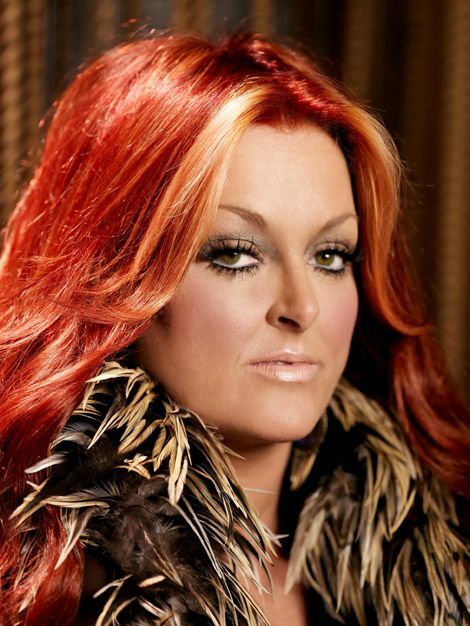 Wynonna Ellen Judd is an American country music singer who first rose to fame in the 1980s alongside her mother, Naomi, in the country music duo The Judds. Her first solo album, ‘Wynonna’, sold over 5 million copies, a first in the industry. She is the younger sister of actress Ashley Judd. She has a son, Elijah and a daughter, Grace. *She is also the sister of actress Ashley Judd. *She won the 1994 ACM Female Artist of the Year Award. *Her solo albums and singles are all credited to the singular name Wynonna. *Follow Wynonna on Twitter, Facebook, YouTube and Instagram.